Stay up to date on all Kiesewetter Sales and Events! At Kiesewetter Angus, we are very active in the Angus community. We participate in many functions each year including the Lamoine Valley Angus Association Parade of Champions sale and many shows throughout the country. 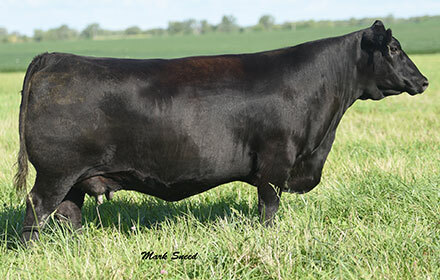 We sponsor an online heifer sale in November and a bull sale in April. Stay up to date with all of our events and sales by filling out our subscription form. When we have something coming up, we will let you know. As always, thank you from all of us at Kiesewetter Angus! Kiesewetter Angus will never sell your personal information or use it to spam your inbox. Our subscriptions are used solely for the distribution of Kiesewetter Angus news, events and upcoming sales that we feel you may be interested in. For more information or to unsubscribe from our newsletter, please contact us.